The Chair of the Bulgarian Parliamentary Corruption Commission, Dimo Gyaurov, has stated that there is every reason to investigate ethnic Turkish leader Ahmed Dogan. 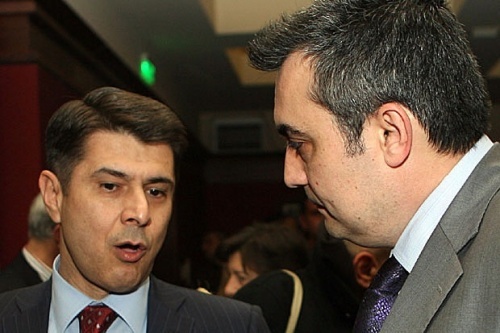 Blue Coalition MP Gyaurov said that whether Dogan was involved in money laundering, illegal lobbying or political pressure all had to be checked. He also added that the investigation into Dogan was in no way political. Ethnic Turkish DPS party leader Dogan was reported last Sunday to have been paid BGN 1,5 M as a consultant on 4 Bulgarian hydroelectricity projects for the previous tri-partite government, including the ‘Tsankov Kamak’ project.